Segment 1: JR Smith, was trying to think of Thunder blunders. If that had been Westbrook on the floor could he have stayed as composed as LBJ did? Tristan Thompson is my favorite player right now. The reversal on the block, it looked like a charge. Why hockey is better than NBA PG On going through the process. Segment 2. 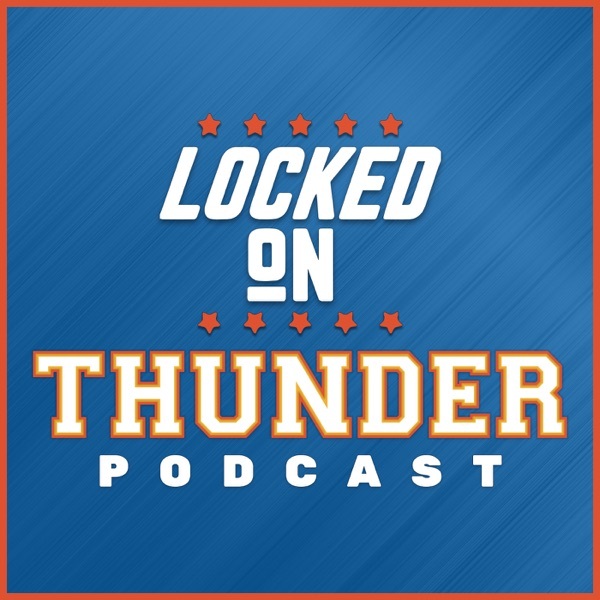 The Thunder don't and never will have these issues with Sam Presti running the front office. How much do fans care about that? As long as you win fans don't care.